BG Electrical has experienced high demand for our quality range of indoor and outdoor lighting products, so much so that we specialise in lighting installation, product, repairs and expert lighting advice. 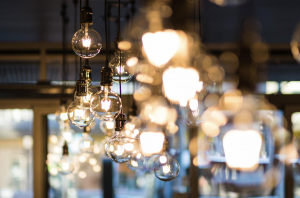 Over the last 10 years we have developed a reputation for quality when it comes to delivering reliable solutions for lighting. No matter what the situation whether it be home, business or sporting venue our team of lighting engineers and qualified team of master electricians will always use the latest software and technology to design the most cost effective and energy, efficient, lighting system for your new sports ground lighting project. Are you building a new home, upgrading your business lighting or building residential properties? At BG Electrical & Air Con we have the experience to assist all your commercial electrical needs. We have years of experience fitting out dental practices, new homes, businesses and new residential buildings. You can trust our master electricians to get the job done right. At BG Electrical and Air Con you can trust your home is in safe hands, with years of experience and qualified master electricians we will make sure your job is done on time and to the highest quality. For an modern look and to set the mood of your home, enquire about recessed lighting from our team at BG ELectrical & Air con. Have your recessed lighting professionally installed by our qualified electricians. Enjoy cozy lighting without visible fittings or fixtures. 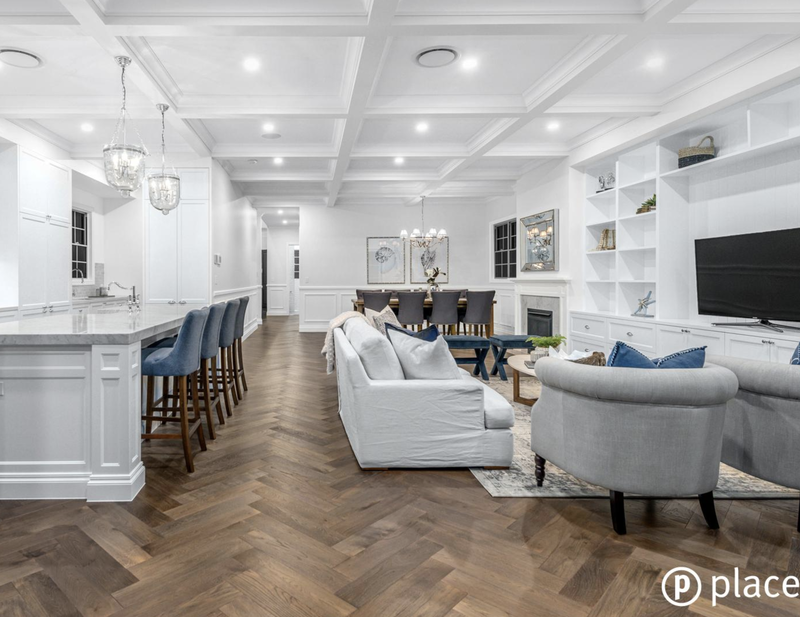 Highlight the feature pieces of your home like photographs, art work, murels, architectural features with accent lighting installed by our master electricians. 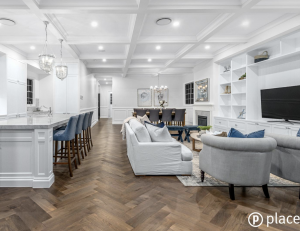 From new technology light switches to energy efficiency with dimmers or timers, we can assist you to make the best decision for your budget and style. Did you know LED Downlights last up to 25 times longer than standard incandescent bulbs? Used in bth down lights or strip lighting, LED lighting can be used both inside and outside. We’ll check to ensure all of your electrical wiring is up to date and compliant to put your mind at ease, and protect you from electrical hazards. 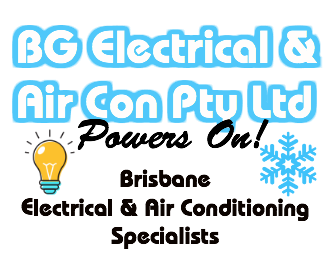 For Quality Electrical work from Master Electricians, inclduing installation, repairs and expert advice for your lighting queries across Brisbane and Ipswich, call BG Electrical & Air Con Today!